Audio productions on ecological topics. Listen to our podcast! 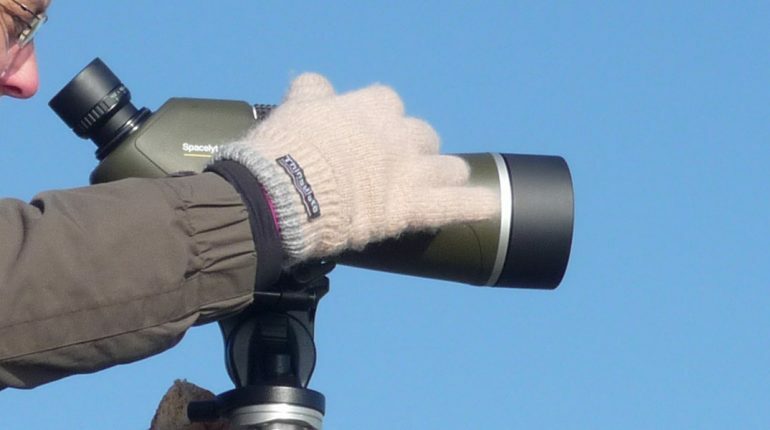 Shownote on episode 42: top garden birds in UK and The Netherlands. Attracting birds to your garden. Species seen in most gardens. 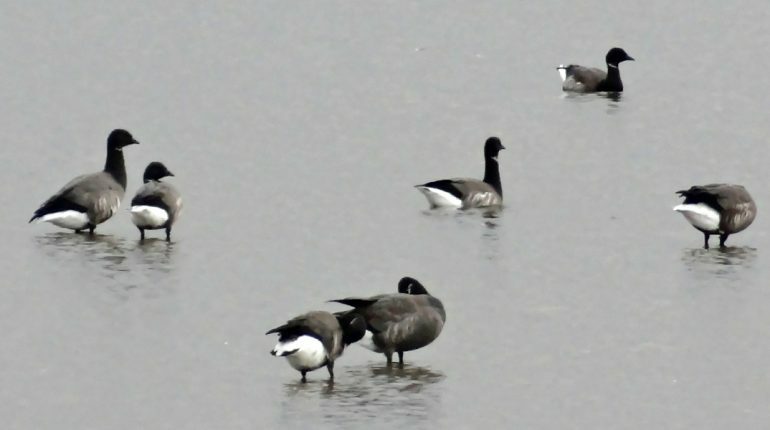 Published 18-4-19.
ownote on episode 38: top garden birds in UK and The Netherlands. Attracting birds to your garden. Species seen in most gardens. Published 7-3-19. 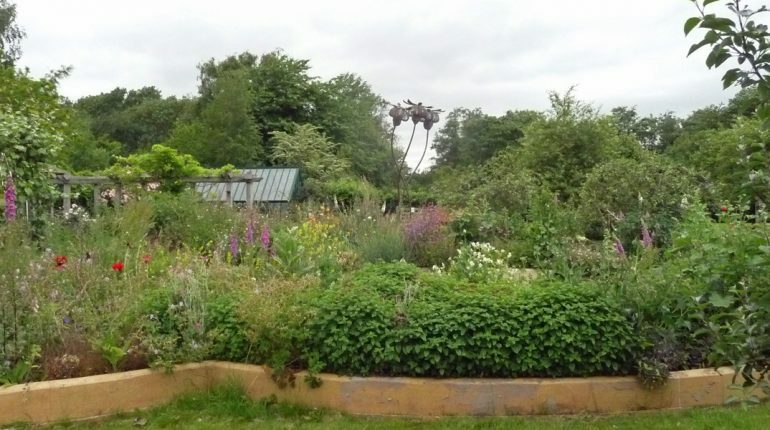 Shownote on episode 32: Ryton Organic Gardens part 2. A walk in the gardens, which contain a replica of Geoff Hamilton’s Paradise Garden. Published 24-1-19. Shownote on episode 29: Ryton Organic Gardens part 1. Their uncertain future and a walk in the gardens. Published 27-12-2018. Shownote on episode 26: good food. 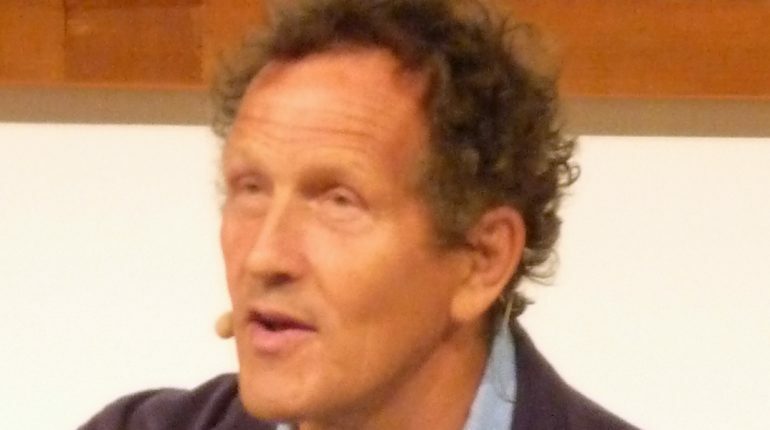 Michiel Korthals’ ideas on sustainable food production. And interesting items from the internet! Published 29-11-2018. 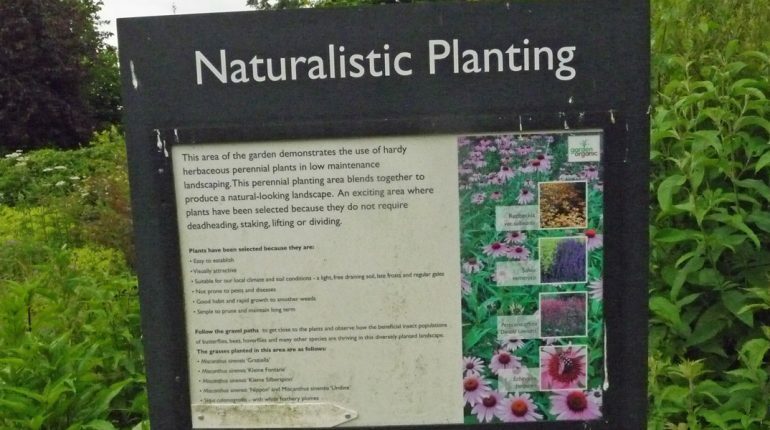 Shownote on episode 23: permaculture origins and Monty’s garden talks. Published 1-11-2018. Shownote on episode 20: bird migration and your garden. What’s the relevance of this phenomenon for you as an eco-friendly gardener? Published 4-10-2018. As from October 4, our international listeners can enjoy 100% English spoken episodes of our podcast. Listen to a new Dutch episode of Discutafel podcast, every other Thursday! 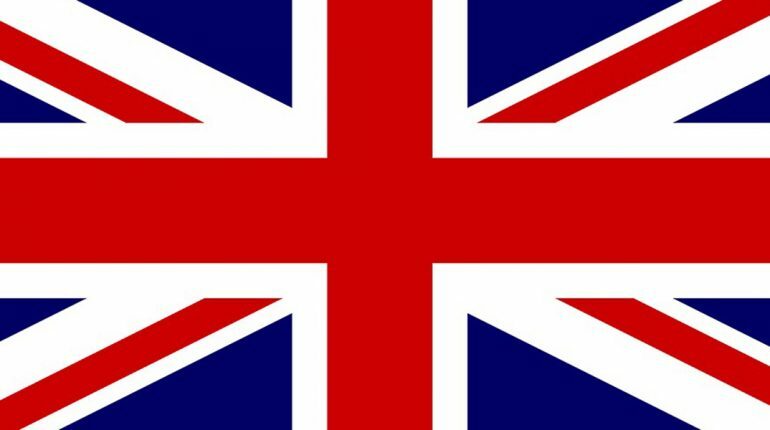 English broadcasts on irregular basis. Read published and planned data here. Interested in a free subscription to Discutafel podcast? Read here how to do this! Easy access to latest episodes of Discutafel podcast? Discupost UK (2-4 times a year) alerts you to our blogs and news about eco-friendly gardening and permaculture. Sign up form is mostly in Dutch. Please contact us if you have any questions. 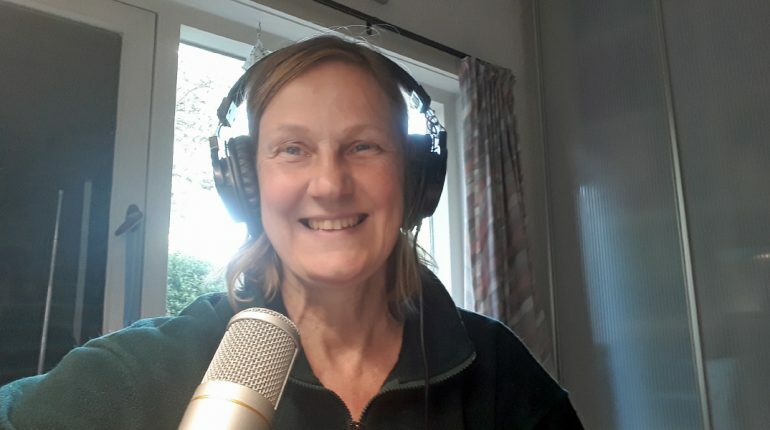 Discupost april 2019: ga jij gratis naar Gardenista? Discutafel podcast afl. 39: vooruitblik op Gardenista, win gratis entreebewijs! Discutafel is eager to learn, critical in a positive way and level-headed about sustainability issues. 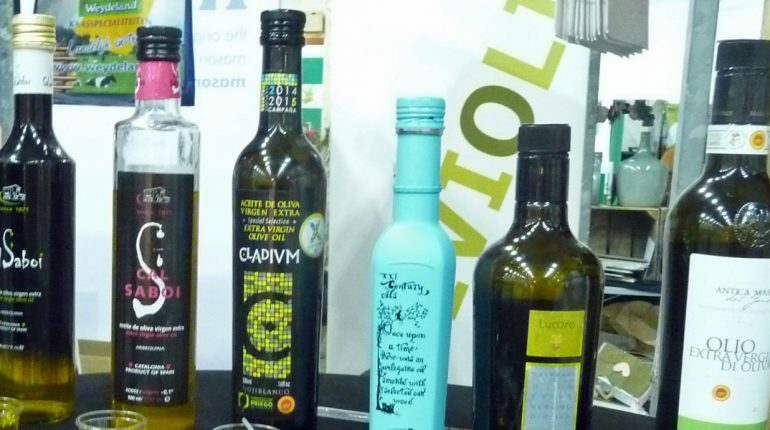 Looking for useful ideas for a sustainable lifestyle? Do you like gardening and the outdoors? Wasting no time on chit-chat? Welcome, Discutafel podcast is there for you! 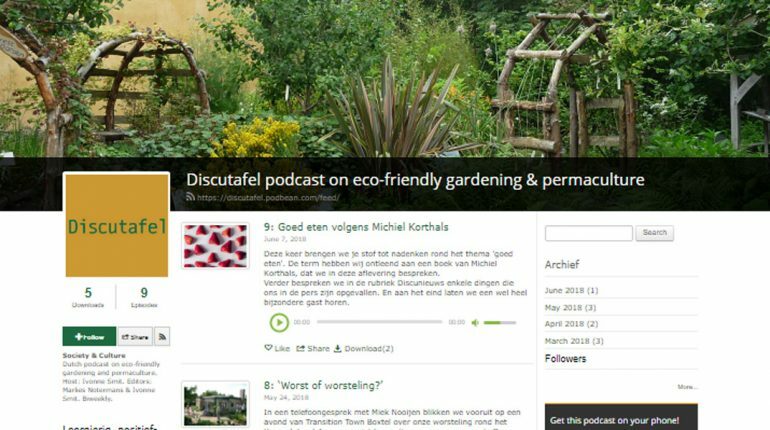 Listen to the very first Dutch podcast about eco-friendly gardening and permaculture. Some episodes are in English. Do you want to broaden your target audiences with high-quality content? -Through Discutafel podcast your message reaches hobbyists and professionals. -Discutafel also makes audio productions for third parties like you!